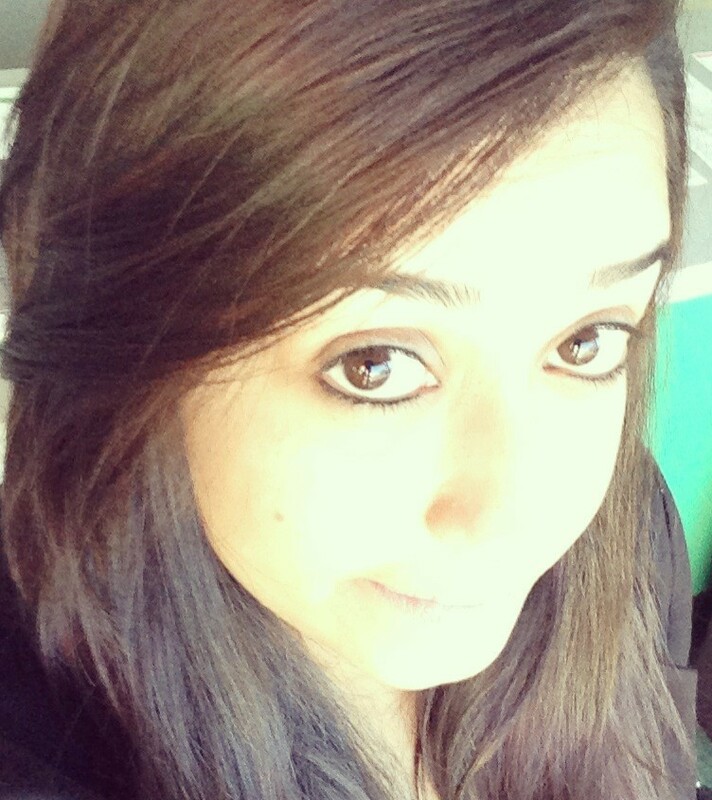 Yet another book enthusiast venturing into book reviews! My year in Books… 2015. 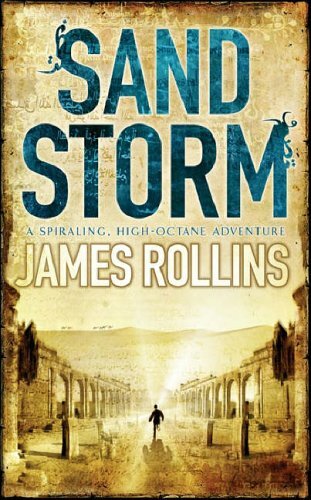 Sandstorm is the first book in the Sigma Force series by James Rollins. I picked up this book based on the reviews it had received and I wanted to give a different author a go. Hmmm… I am not too sure how I feel about this one. An inexplicable explosion rocks the antiquities collection of a London museum, setting off alarms in clandestine organisations around the world. And now the search for answers is leading Lady Kara Kensington; her friend Safia al-Maaz, the gallery’s brilliant and beautiful curator; and their guide, the international adventurer Omaha Dunn, into a world they never dreamed existed: a lost city buried beneath the Arabian desert. But others are being drawn there as well, some with dark and sinister purposes. And the many perils of a death-defying trek deep into the savage heart of the Arabian Peninsula pale before the nightmare waiting to be unearthed at journey’s end: an ageless and awesome power that could create a utopia . . . or destroy everything humankind has built over countless millennia. This book kicked up the pace pretty much from the get go which was simply great. It made me feel pretty awesome about my decision to read this one. However, as we got to the end of the book, I could care less about what happened. The storyline itself and the facts supporting it are definitely promising and intriguing. It talks about anti-matter, lost city of Ubar, Parthenogenesis etc… It sounds like a perfect formula for a scientific and historical book; I’d suggest you think again. That could all have worked until the author made the decision to add a love story to the mix – more like a love triangle. I found myself not relating to any characters whatsoever. Scientific facts were dropped left, right and centre, some witty banter was attempted which fell flat. I was a little disappointed in this book, more so because I’d decided to read it based on the reviews it had been given. Ah well, maybe it’s just me. I will give this author another chance with his next book in the Sigma Force series, Map of Bones. Hopefully, that makes up for what this book was lacking.